Q: Why didn't Django let Schultz pay for D'Artagnan? 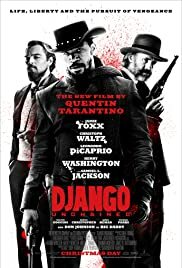 Q: Is this a remake/sequel of the film 'Django'? 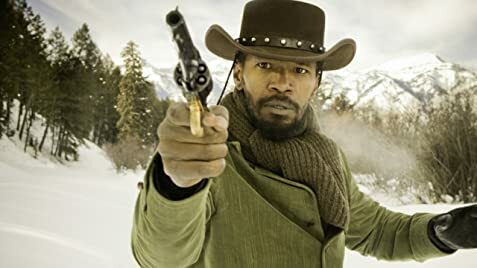 By incorporating a multitude of thematic Tarantino elements Django is the best Tarantino movie SINCE Pulp Fiction. Not as good as that great movie since this one is a little more bloated and less novel, it nonetheless is Tarantino's second best movie. This was great because it used many of the best aspects of the other Tarantino films. Such as the friendship between a black and white antihero (a hit-man like in Pulp Fiction but now the male bonding is as bounty hunters), also the violence art similar to Kill Bill and the Gut Warming, heart pounding, pulpy thrill of revenge against an evil like in Inglorious Bastards. There were many other aspects of Tarantino's movie in this one. To start off the complete unpredictability is what really draws you in. You really do not know what is going to happen next which is refreshing to those that frequently see movies. The episodic scenes have such a high degree of unpredictability that it mesmerizingly keeps us on the edge of our seats. There were some really amazing characters created which was not wholly due to the writer/director but the great actors who infused their talent into the roles. These characters' eccentricities were so unique that you might have never seen characters like this before. A trademark oddity in how they spoke, what they said and their ultimate actions reflected without any creative barriers the moviemaker's soul. If you thought Christopher Waltzes and Jamie Foxx's character were great wait till you get to DiCaprios and Samuel L Jacksons. You really wanted to see more of these characters despite the nearly 3 hour length of this Tarantino epic. Dicaprio's character was probably the best; he was so amusing with his warped, semi-depraved, megalomaniac eccentricity. DiCaprios acting was really good here too. Samuel L Jackson can blurt out the necessary profanities with the appropriate rawness making him the perfect actor for some of Tarantino's parts. The greatest thing is the psychological aspects to these characters and how that plays out in the scenes. There is actually a lot of psychology going on which builds multi-dimensional characters and creates scenes of intense unpredictability. There were other scenes of brilliant hilarity mocking the dark side of the old south, or genre film itself. 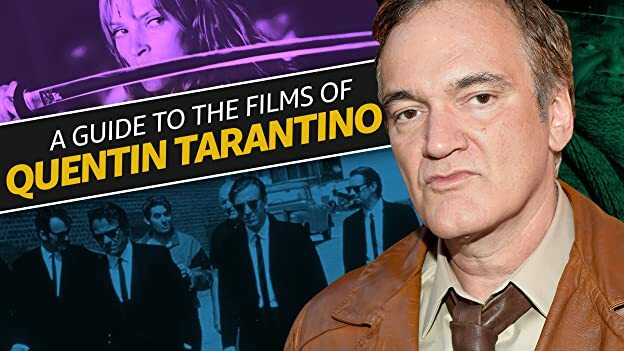 As the movie progressed and where it could have ended well and uniquely alas a contrived scene was thrown in to showcase Tarantino's signature brand of violence art, reminiscent of Kill Bill. This weakened the movie as a whole and made it drag however it was pure fun to witness the slow motion blood splattering and detailed depiction of body parts being shot with blood shooting out like geysers drenching the place in red. I think I heard Tarantino is criticized for rehashing old movies or copying from other films. I guarantee whether or not that is the case you've never seen something like this before. 203 of 382 people found this review helpful. Was this review helpful to you?